So much for getting back on track. If you are in the US and celebrate Thanksgiving, I hope it was a good one. If you aren't/don't I hope last week was good for you. Now, I hope that covers everyone. Moving on. . My eating and exercise habits of late have been quite horrendous. As such, I'm feeling all kinds of flabby. That's really not so great as we enter the season of food. So, last night I pulled the below out and plan on using them AND the MyFitnessPal app/program to get serious again about losing some of this excess poundage. I even got up early this morning to do some yoga. Yay me! Of course, along with exercise, I need to make sure I'm eating right/better. I know the MyFitnessPal will help me keep track of the calories. So, that's somewhat of a relief. I'll try to be sure to watch my portions and snack healthy. Here's most of what I'll be eating this week. 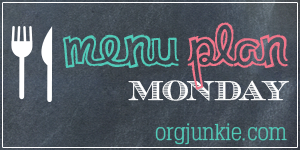 I'm linking up my meal plan at Menu Plan Monday on I'm an Organizing Junkie. Fancy mac-n-cheese (w/mushrooms): I made this without the meat. This was a repeat and was awesome as always. Lemon-thyme chicken with sauteed veggies: We really liked the chicken. I liked the simplicity of the flavors and the whole dish really. I left out the tomatoes for the sake of Pat. The vegetables were great to me, but Pat thought they were a little overcooked. I'll reduce the cooking time the next time I make this. Pad thai soup: I've made this before and loved it then. I loved it just as much this time too. I doubled the recipe and have frozen the leftovers. This recipe comes together SO QUICKLY. I will make it again for sure. Whole wheat waffles: I used white whole wheat flour and really enjoyed the texture of it in these waffles. I was only able to get about 5 waffles out of this recipe and not the 8 the recipe says. I'll likely use this again. So that's it for me today. 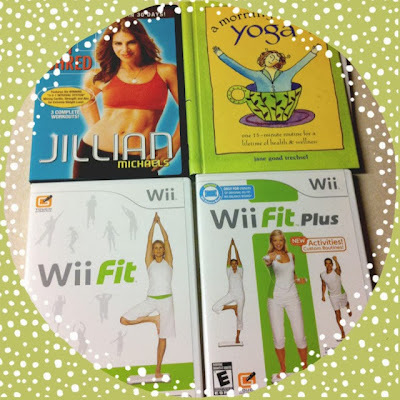 I would love to hear your tips, recipes, and exercise routines to stay thinner this time of year. Thanks for swinging. 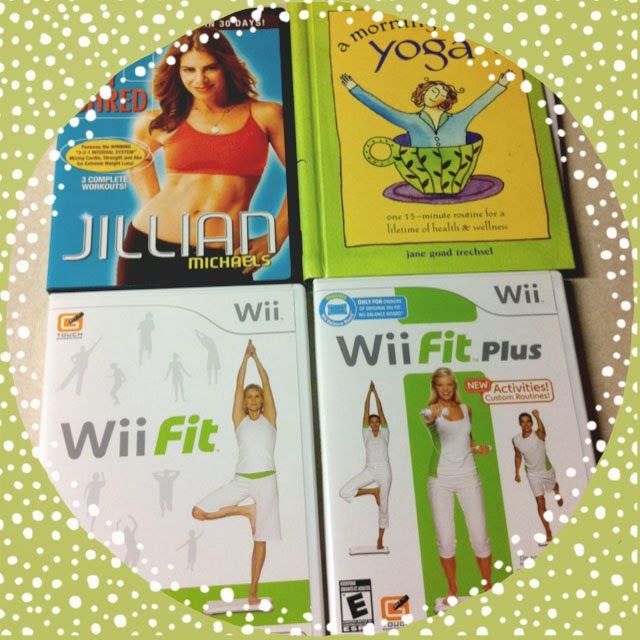 Yes, it can be difficult to stay on track during the holiday season. Isn't it crazy that the colder the weather gets, the more fattening foods we want. . .or 'comfort foods'. I guess comfort foods can be anything to each of us, but to me it's pasta, cheese, bread, heavy/creamy soups, etc. SO fattening! I'm glad I'm not the only one who wants to eat her way through cold weather. How brave of you to do this during the holidays! Thanks for sharing the mac an cheese recipe as I have been trying to find a recipe that is homemade and tasty as well. I can't wait to try this. I am right along with you on this one... Wanna share/ swap recipes?